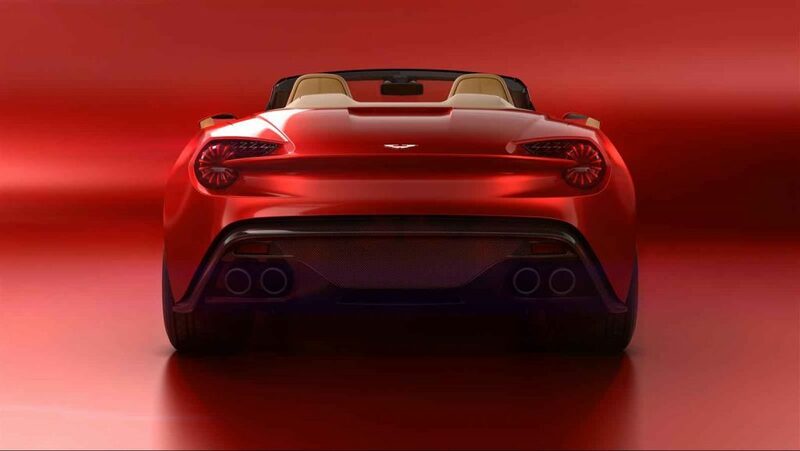 An epic design partnership has birthed one of the best new super cars of 2016, the new Aston Martin Volante. What made this thing of beauty possible? 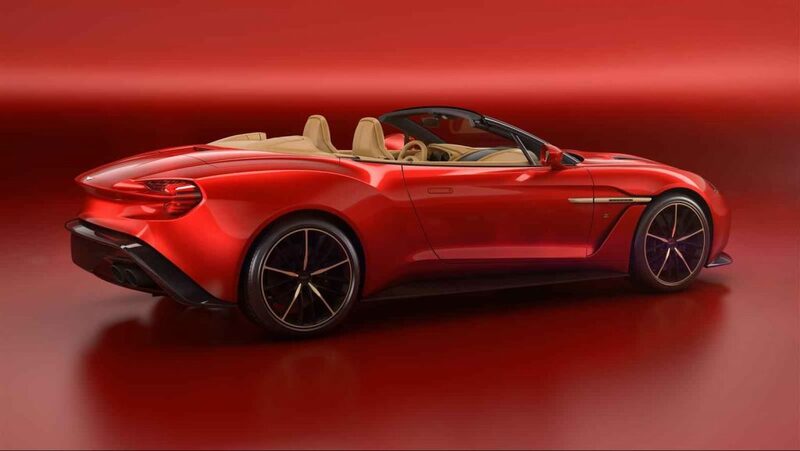 Aston Martin teamed up with Italian design house Zagato to design this new convertible sports car. 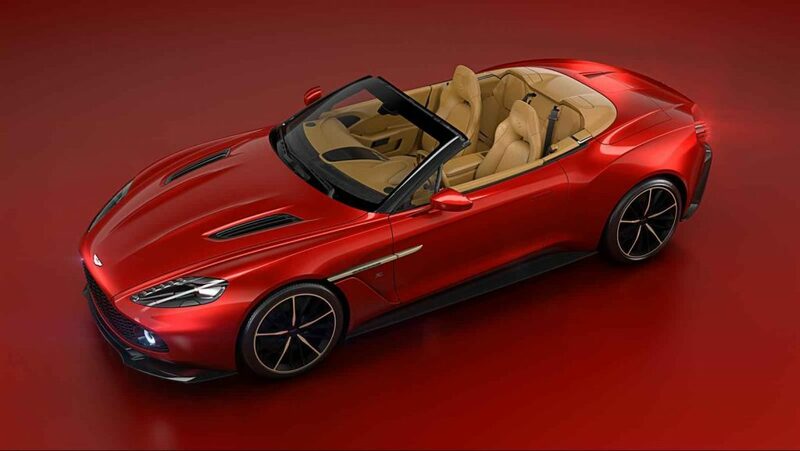 The Volante is a convertible version of the original Aston Martin V12 vanquish. It still boasts the same powerful V12 engine as the vanquish. The biggest change is probably the convertible feature. The original Vanquish was only released as a coupe. 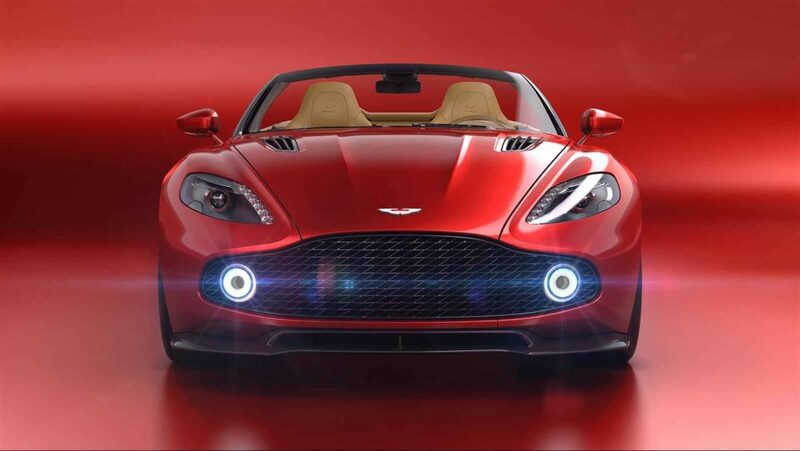 Now you can put the top down and get the full Aston Martin experience. 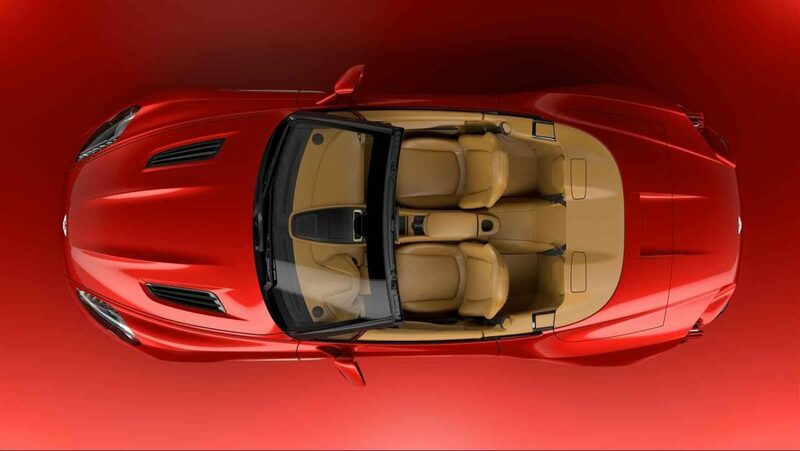 What else can you expect from the new Volante convertible? The 592hp engine will give you incredible power from the rear-located engine. The Volante can hit 100kph from stationary in a blistering 3.7 seconds. The car is set for delivery in 2017 with just 99 units available for public sale. Maybe you’ll get one yourself? The sleek lines make this Aston Martin really stand out. Can you imagine yourself flying down the highway in this luxury convertible? 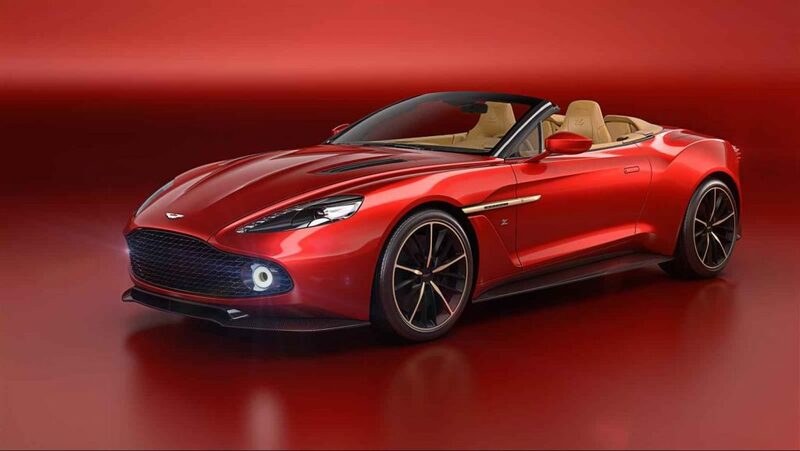 Zagato did an incredible job with the external features on the Aston Martin Volante. Notice the grille, low headlights, and two-door compact design. This reverse camera view shows the insane lines on the back of the chassis. It’s just another reason that you’ll turn heads driving this car. Furthermore, the Volante has 4 seats, although the back 2 are rather small. As a result, it may feel cramped with the whole family inside. Stick to driving it yourself with one passenger for the best experience. Who would you put in your passenger seat? Imagine seeing this beautiful rear end cruising in front of you on the highway. Twin dual exhausts add a very exotic flavor to the design of this behind. So, you’ve seen the Aston Martin Volante. Can you imagine picking one up for yourself? Which celebrity would love to own one of these cars? Answer in the comments or on social media. Learn more about the Volante at High Snobiety. Check out the most expensive cars in the world in 2016 .